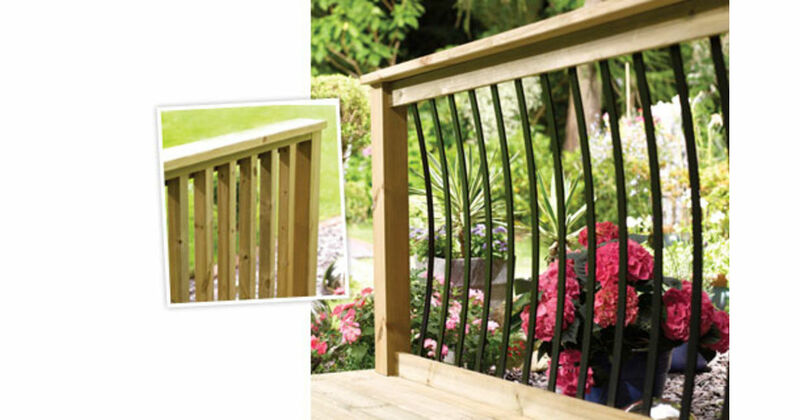 These decking components are normally pressure treated with green Osmose Naturewood, but are now available treated with the revolutionary Osmose MicroPro® & MicroShades® wood treatments, for a paler treatment in light-green or light-brown. Plan your Garden Deck Project online, with the excellent Richard Burbidge DECKPLANNER website programme, and then email us for a competitive quote! HURRY ! - On offer from Richard Burbidge, 10% off MicroPro® deck parts for orders placed until noon 31st July 2013.